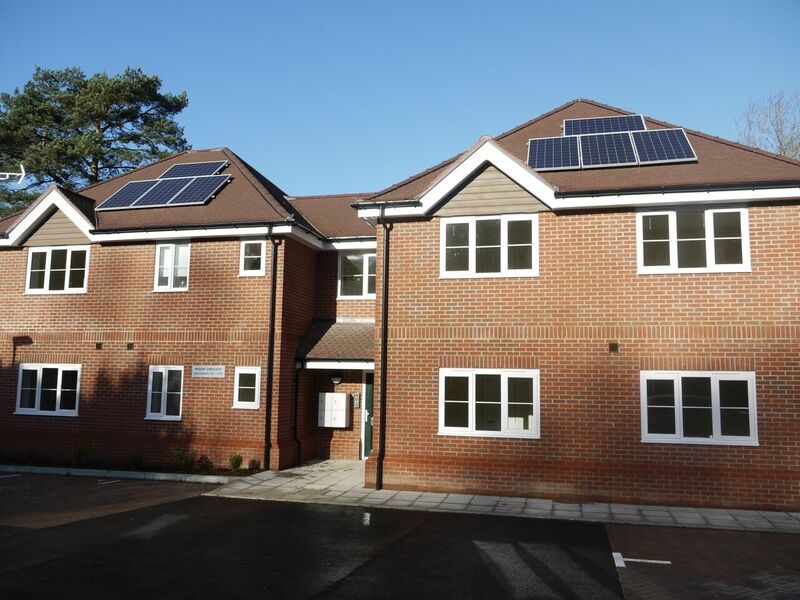 Delighted tenants have now started moving into Wokingham Housing’s (WHL) first completed affordable housing development of the year. 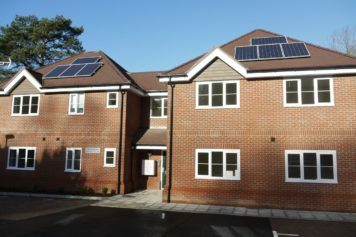 The completed four homes in Shinfield were handed over to landlord Berry Brook Homes this January. This £650,000 development consists of four, one and two bedroom apartments with large open plan living / kitchen areas and communal gardens. 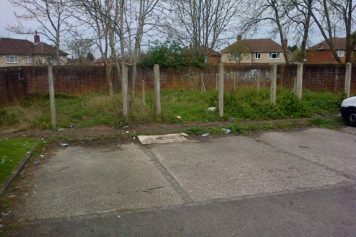 The development sits on what was previously poorly used amenity land that had a history of anti-social behaviour (ASB). 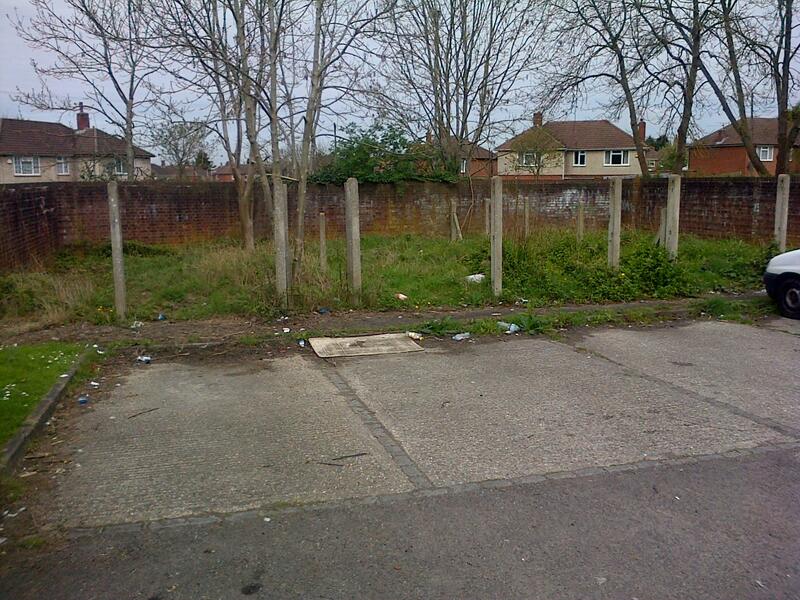 The site was first drawn to WHLs attention by Shinfield North Councillor Parry Batth who thought the Council could solve a local ASB issue while also providing much needed affordable housing in the area. Councillor Batth commented “I am delighted that the local area has been able to benefit from the Council’s unique approach to development. 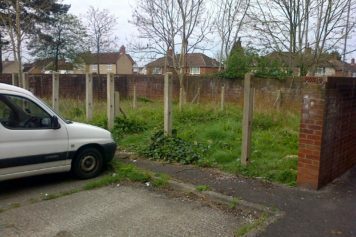 WHL have been able to make better use of this piece of Council land to provide more affordable housing whilst also generating an additional income for the Council. 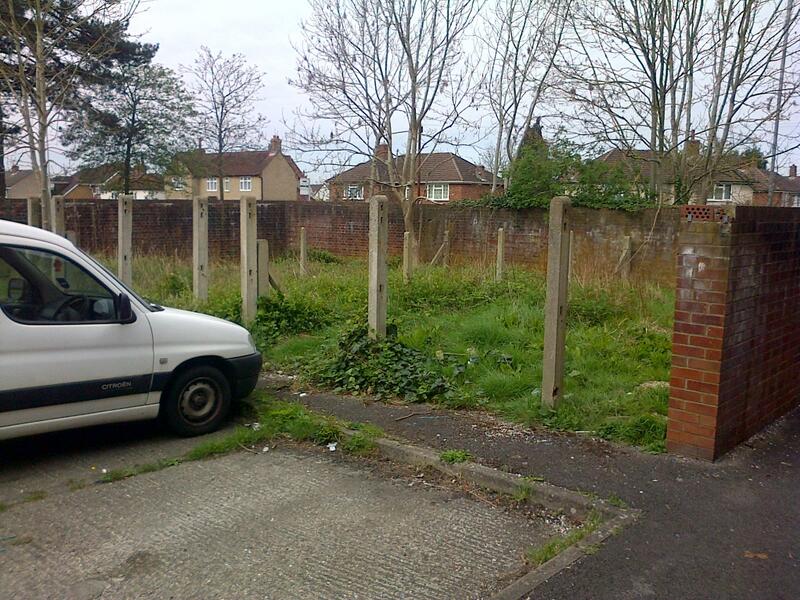 For local residents it means that a once hot spot for ASB has been removed which enhances the area for all”. Anson Crescent marks the first of a number of affordable housing developments due to be completed this year by WHL, where 2018 will see the Council owned development company begin and complete a further ten developments across the Borough. In total providing local people with nearly 70 additional homes for affordable rent and shared ownership. Bill Flood, Managing Director of Wokingham Housing said, “It’s great to get the year off to a flying start by providing much needed affordable homes for rent in Shinfield. The soaring house prices in the Borough present a real challenge for a lot of people in being able to access decent housing that is affordable. So for WHL and its sister organisation, Berry Brook Homes, to be able to let these homes at around three-quarters of market rent levels gives a real helping hand to local people at the top of the Council’s housing register”.